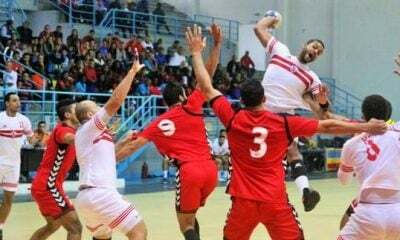 Continuing his series on coaching in Egypt, former player Ali El Khatib dives deeper into his analysis of Egypt’s coaching problems with a focus on programming, i.e. the day to day physical preparation of players. The views expressed in this article are those of the author and do not necessarily represent the views of King Fut. 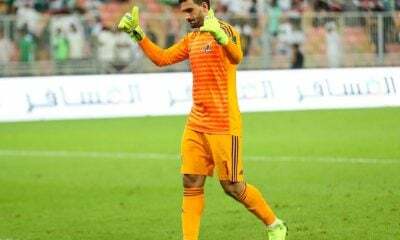 In a month where a 30-year-old ex-pro was announced as the head coach of Zamalek, coaching deficiencies in Egypt could not have been more apparent. 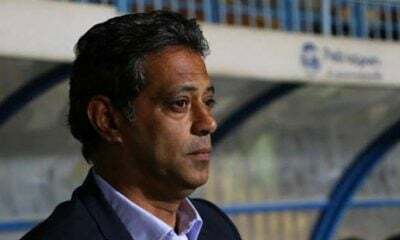 Ahmed Hossam “Mido”, Egypt’s ex-poster boy, left his post as Al Jazeera (BeIN Sport) pundit to fill the hot seat at the Cairo giants despite lacking any past coaching experience. In addition, the last 3-5 years of his professional career as a player were so turbulent and poor that he retired at the age of 29. 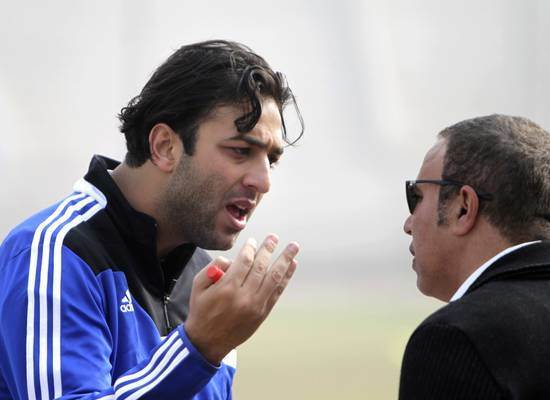 I don’t know the qualities Kamal Darwish was looking for in his new coach, but it seems Mido ticked all the boxes. 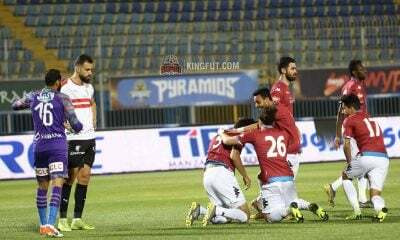 While I am normally a big supporter of young coaches being given a chance, Mido is simply another example of a superstar being selected above other candidates for his fame and name recognition, instead of his merits as a manager. In any case, what I want to focus on today is programming whilst coaching. Programming can be divided into two parts: a) programming for the general public, b) Programming for professional athletes. For the purpose of this article, we’ll focus on programming for professional athletes. 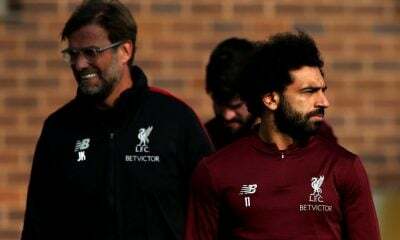 I’m not a certified coach–although I’m currently taking the necessary steps to become one–so I’ve contacted my good friend Aly Mazhar to give me his views on programming in Egypt. Aly Mazhar is the founder of Be Fit Egypt and was an ex-professional football player. 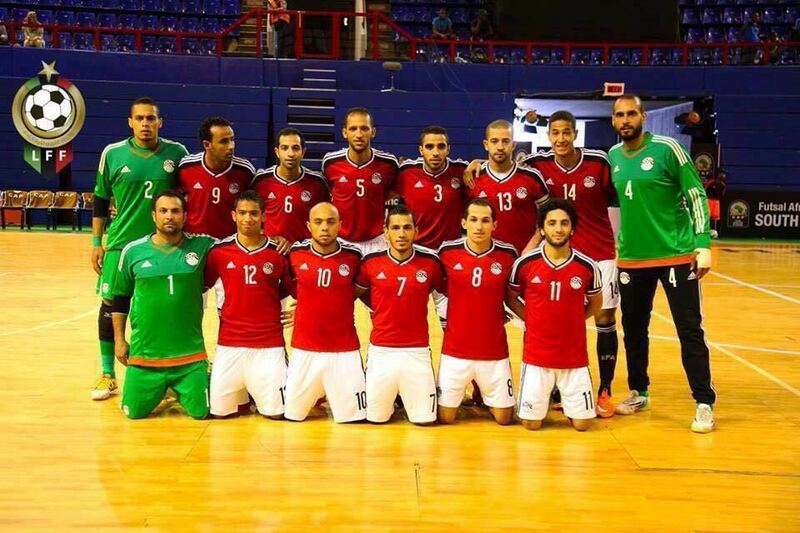 He has played for Al Ahly, Rutgers University in the United States, and the Egyptian youth national team. A cycle is a 4-12 weeks specific training program that’s designed to improve a physical aspect in an athlete. Cycles can be categorized into strength, power endurance, strength endurance, etc. I was more interested in learning about programming for football, so I asked Aly how, and when, coaches program for the football season. Bob Bradley and other foreign coaches in Egypt are a few of the only coaches to value programming as managers. A trainer once told me that food is a “drug.” Your body needs food to operate. Taking the wrong drugs will have a negative effect on your health and your physical appearance. Nutrition is one of the most important, if not the most important, aspect of an athlete’s life. Good nutrition aids your mood, energy levels, heart health, blood circulation, muscle growth, amongst many other things. Bad nutrition though can hurt you in all the aforementioned areas, and increases the chances of cancer, diabetes, and other lethal diseases. 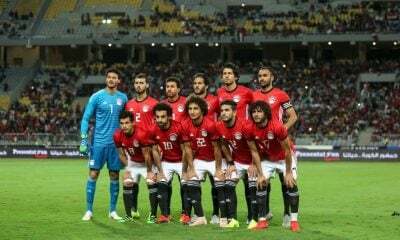 This can explain a lot of things: Why a lot of prospects fail to blossom, why Egyptian football is in constant decline and why the thought of the Egyptian national team in the World Cup remains a distant dream. How can we solve this disaster some of you might ask? Well, it basically comes down to proper education as stated in my previous article. Through proper education, coaches will automatically be programmed (get it?) 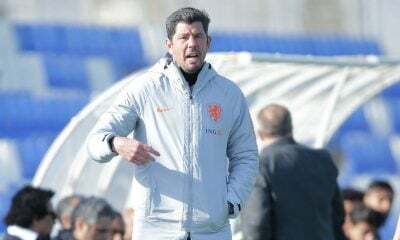 to envisage a goal that they want to achieve for team (raise their fitness/technical/tactical levels), and take the right and necessary steps to accomplish it. It has to be planned. Also administrations have to demand from coaches/managers a clear program for the team, and constantly follow up to make sure that everything is going to plan. Finally, there should be a nutritionist in the staff. A great first step a club could take is to make a rule that the team must eat either breakfast or lunch together, and in either of those meals the nutritionist would oversee the food and make sure it is healthy and proper for athletes. Add to that an awareness campaign/program from the club about the importance of proper nutrition and how it will aid their cause in becoming professional footballers, and I believe that clubs will have covered the nutrition front. There are many areas in which Egyptian football, and Egyptian coaching in particular, must improve. It is my hope that one day Egyptian football will be on a whole other level than it is today, and my ultimate dream would be that I’d be leading this renovation. Don’t speak about mido. 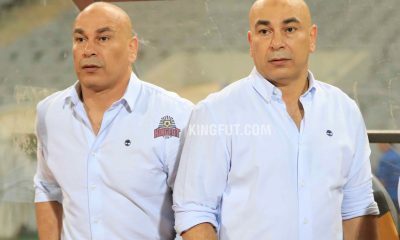 You give him so importance when he doesn’t deserve to speak about him because he is not an important person in egyptian history football. 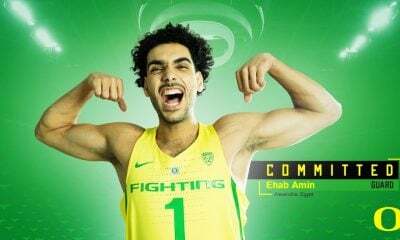 He only make the things goes harder for egyptians. 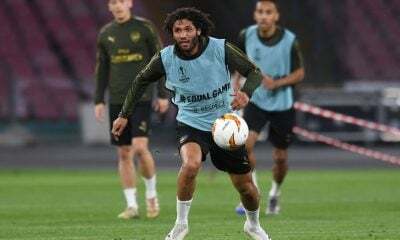 He gave egyptians bad reputation so for the egyptians players it’s harder to play in top europeans clubs. 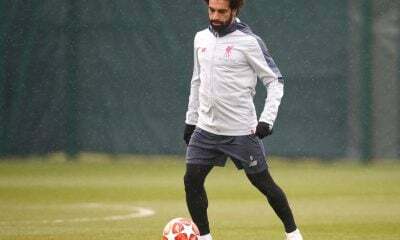 He fought with shehata, he played for the lowest salary in the english premier league, he played for a second division club, he refused to go to the training, he insulted person on twitter, he was not a quality player but he was so arrogant…..